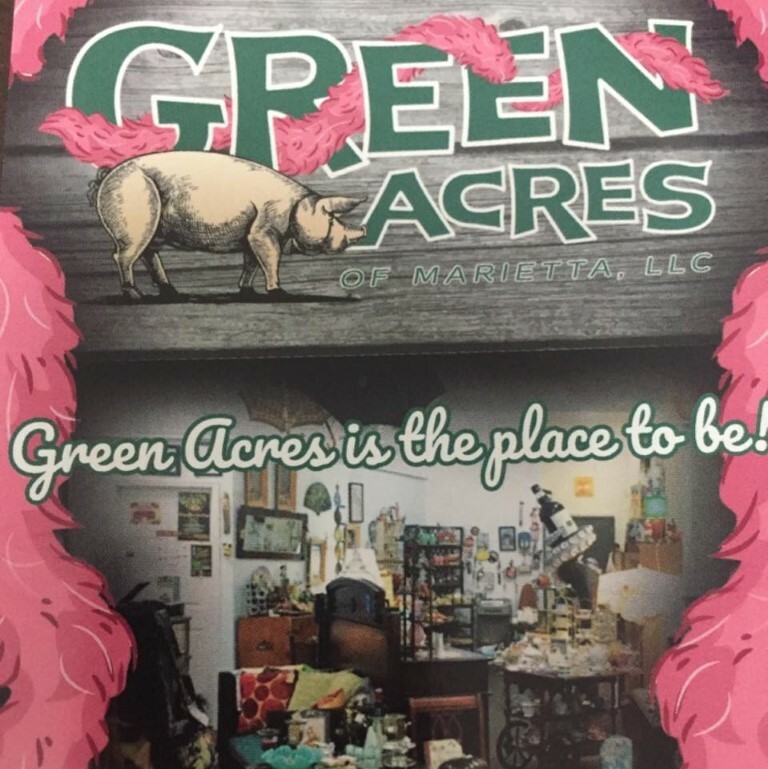 ﻿ Green Acres of Marietta - Ohio. Find It Here. City girl brings her California store to Marietta. Treasures for men, women, and little ones. Furniture, jewelry of all kinds, lightening, glass, handmade items, art, holiday, collectibles, tableware, accessories and unique gifts for you! From Jennifer, the owner- "When I decided I wanted a fresh start, I loaded a 53 box car full of treasures of all shapes and sizes and crossed the country to Marietta, Ohio.I love antiques, and I re-purpose, reuse, recycle, repair, paint, sew, update, and create to ensure what I bring to my store has a character all its own. Every fabulous piece in my store is unique, and many have a story.Stop by sometime, and see what we might have for you."